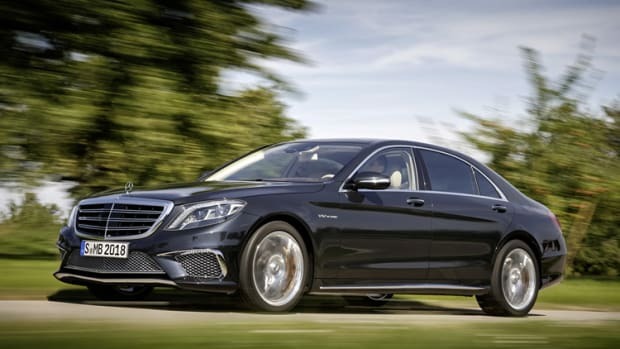 Mercedes&apos; legendary four-door flagship debuts the top-of-the-line V12-powered S600 model for this year&apos;s Detroit Auto Show. 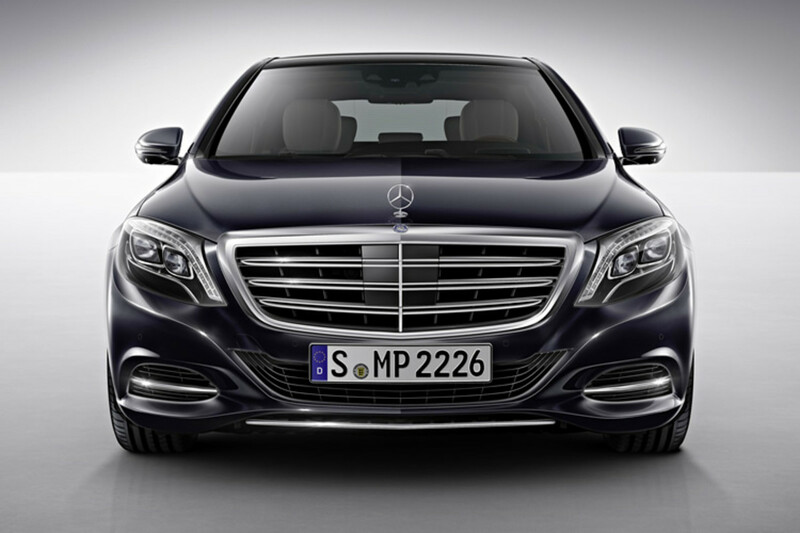 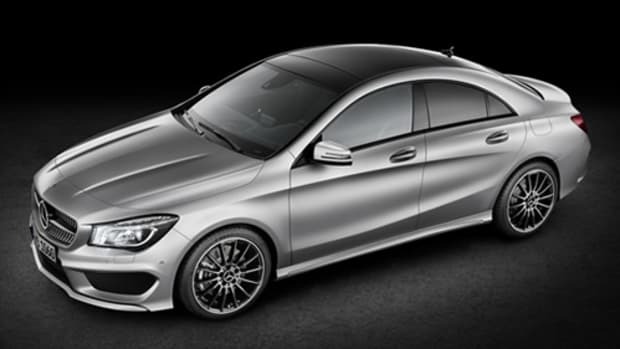 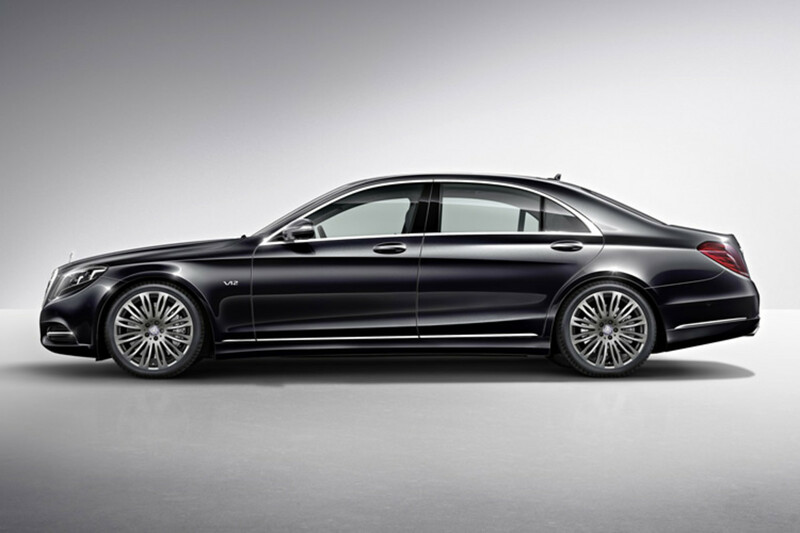 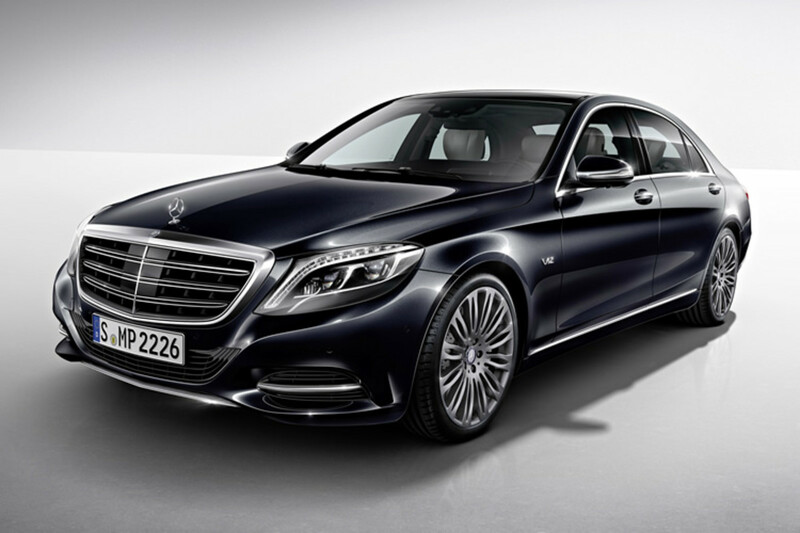 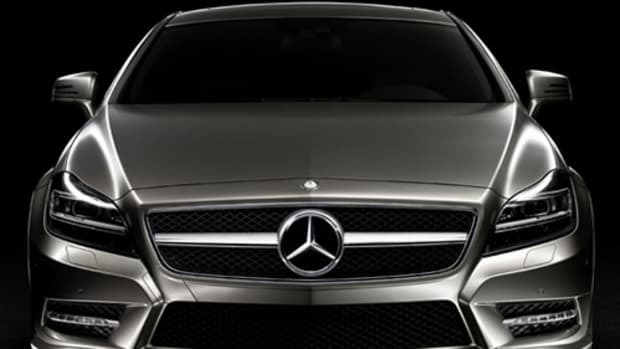 The S600&apos;s 6.0L V12 will boast 523 hp and 612 lb-ft of torque. 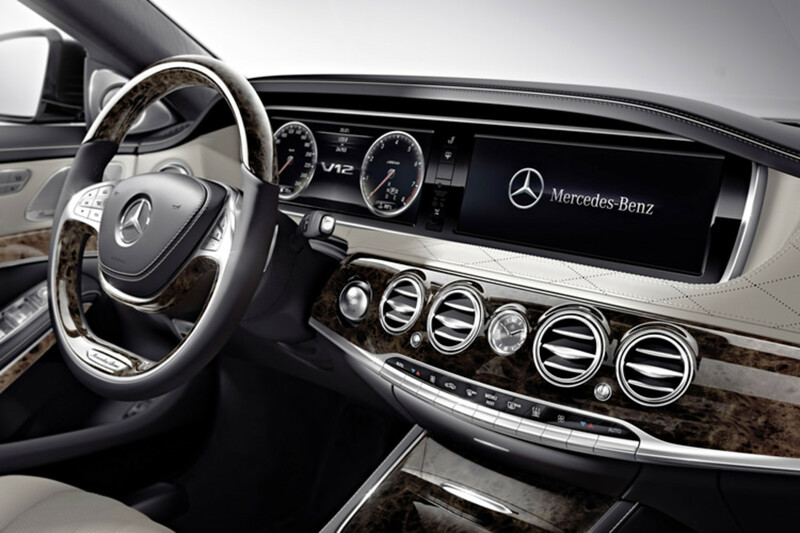 It will also get a new heads up display, touchpad, and Collision Prevention Assist Plus, and even an electric windshield heating option is available to keep your view clear even in sub-zero conditions.